Urban & Wilderness Survival Courses. Legendary Skills For Today's Challenges. 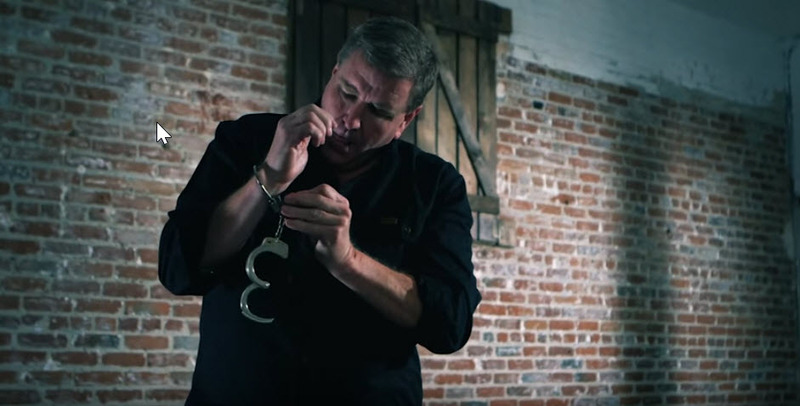 Get 3 "Escape Anything" Videos & Top 25 Tips eBook Free! Founded in 2004, onPoint Tactical LLC is a premier provider of scout, tracker and wilderness survival skills that bridge the gap between the ancient and the modern. onPoint Tactical weaves traditional and modern skill sets into a holistic composite. onPoint Tactical’s primary customers are members of the military, law enforcement, and government security contractors. 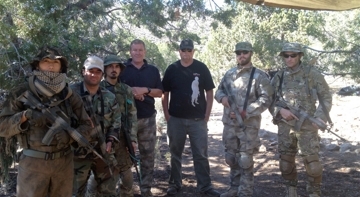 onPoint Tactical LLC also develops courses for civilian customers who are interested in a closer connection to their ancient heritage or who want to be prepared for uncertain times. onPoint Tactical LLC focuses on small class sizes with personalized instruction, and the teaching methodology leverages hands-on, repetitive training drills. onPoint’s no-nonsense, sensible educational approach is both practical and relevant to real-world conditions and situations. Kevin Reeve is the founder and Director of onPoint Tactical Tracking School. We often publish news and media with useful information and links for our members and newbies.